Dr. Ryan Barney grew up in Benson, AZ. He is a Benson High School alumni of the class of 1989. He then served a two year mission for the Church of Jesus Christ of the Latter Day Saints in Argentina. 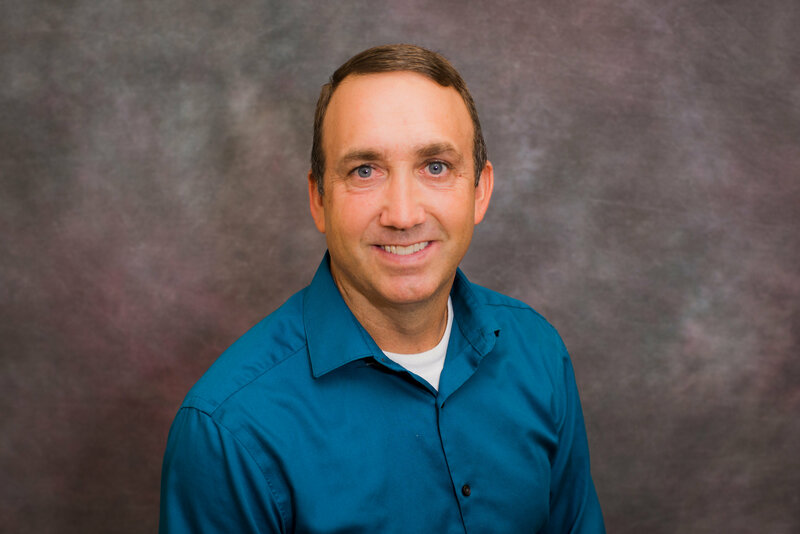 Dr. Ryan Barney attended both Pima Community College and The University of Arizona for his undergraduate education from 1992-1994. He then went on to pursue his graduate degree at Indiana University School of Dentistry where he graduated in 1999. Dr. Ryan Barney has been practicing dentistry in Benson since 1999 and in Willcox since 2005. Ryan enjoys working out and spending time with his seven children, following all of their activities and events. He also enjoys being outdoors and spending time with his wife Susan.